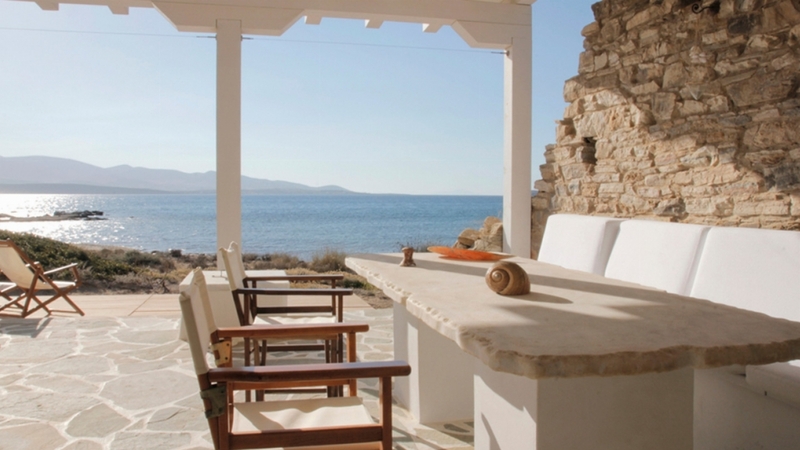 Antiparos is a pretty small island set in the heart of the Cyclades, very close to the Island of Paros. 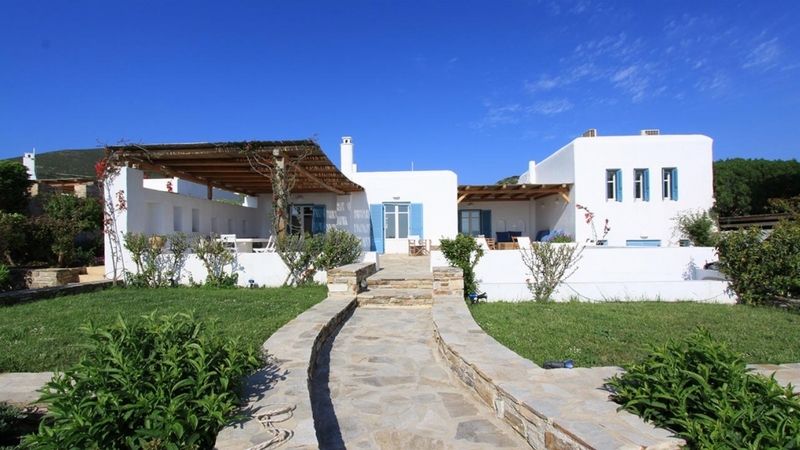 A scattering of churches, white houses and a selection of beautiful beaches make Antiparos a very popular destination for day trips. 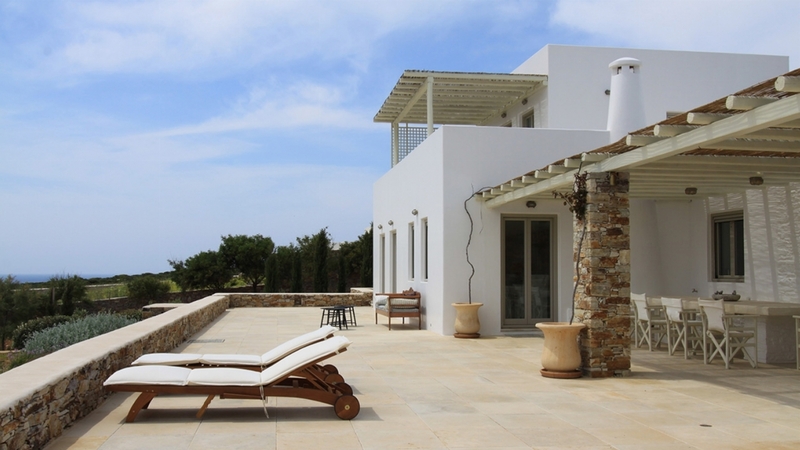 Antiparos is a perfect destination for those looking for a relaxed escape with a laid back vibe and lifestyle. 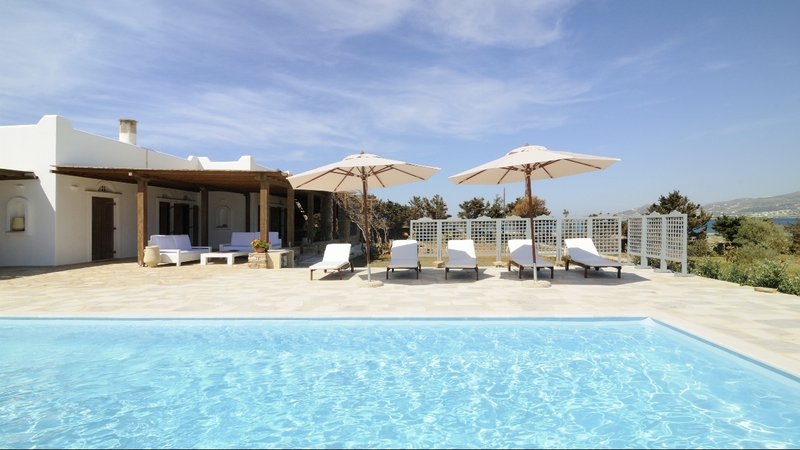 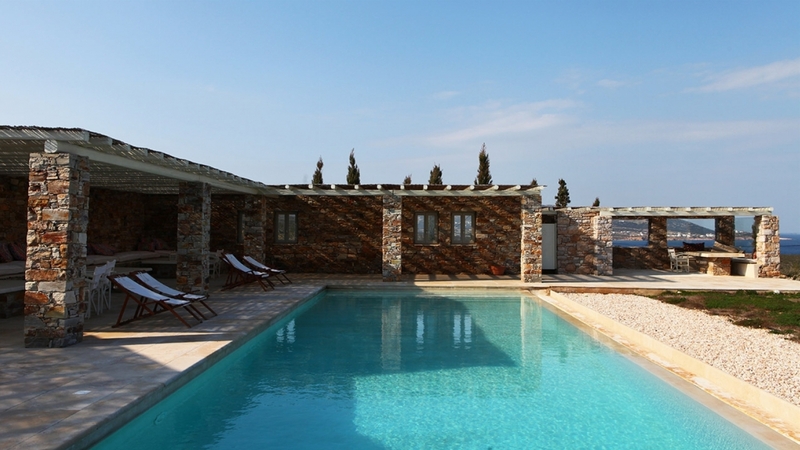 Why not choose one of our luxury villas in Antiparos, Greece and enjoy a truly memorable holiday. 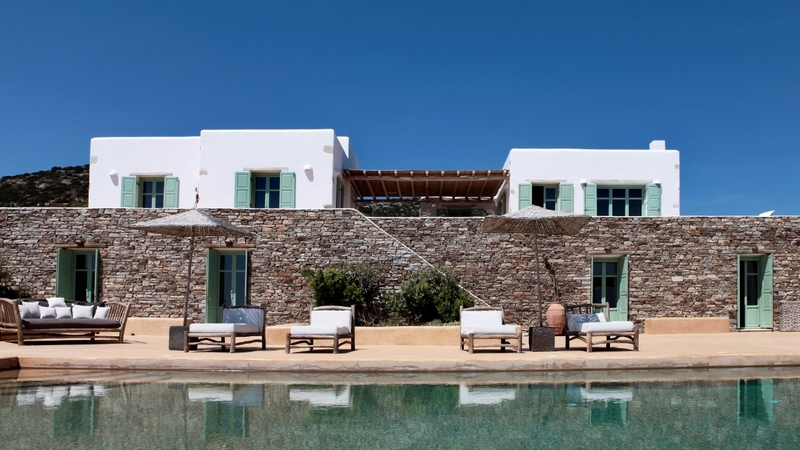 Villa Ioni belongs to a complex of five independent houses set in Maganies, a quiet seaside area just ten minutes away from the town of Antiparos and a five minute drive from the famed beach of Soros.